VRHabilis LLC is a Service Disabled Veteran Owned Small Business (SDVOSB). 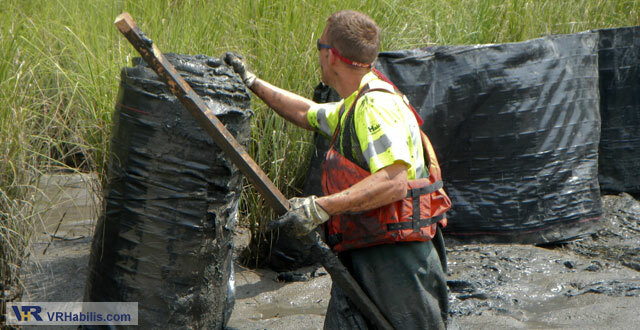 Our skilled crews provide marine and land-based emergency and long-term services for recovering from natural or man-made disasters. Our personnel are trained in OSHA HAZWOPER, CBRN, and HazMat. 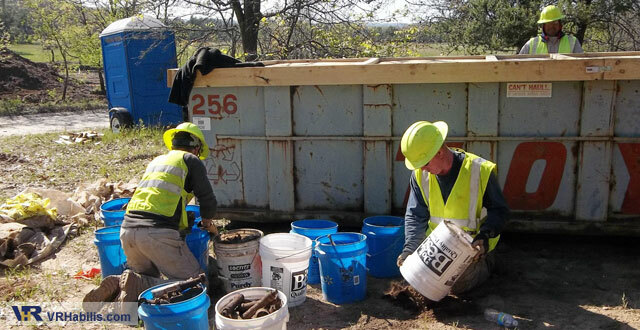 VRHabilis LLC’s robust military munitions clean-up program will address any scenario from periodical range maintenance and support to complete restoration of explosives contaminated land. VRHabilis LLC is the leading industry expert in underwater unexploded ordnance. Our team will work with you to engineer a safe and cost-effective solution for handling underwater UXO, military munitions or explosives of concern. 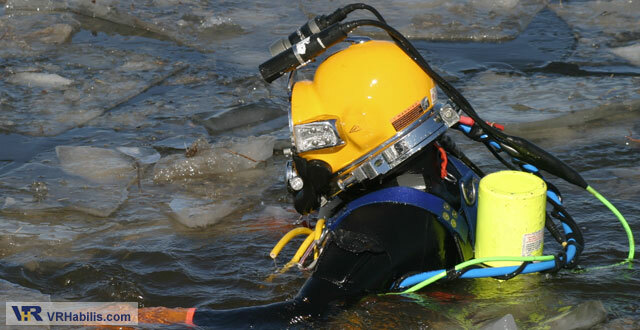 VRHabilis LLC deep sea divers are experts in creating and executing innovative solutions to your most difficult underwater location, evidence recovery, construction, maintenance and salvage needs. 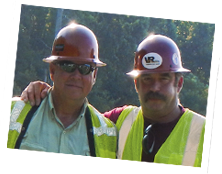 VRHabilis LLC blast, pulsation and vibration experts have over 65 years of collective experience in controlled demolition and implosion. 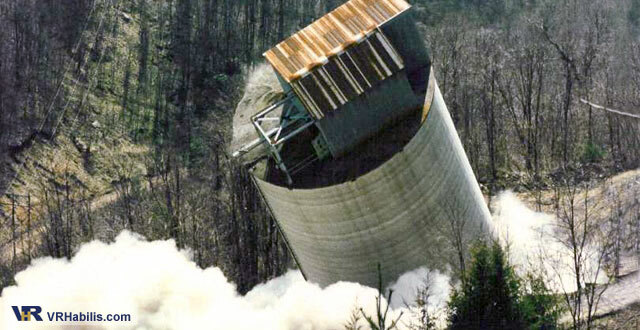 VRH is the only company to successfully imploded blast-hardened NIKE missile magazines. VRHabilis LLC can safely and properly conduct a hazardous waste cleanup according to OSHA and EPA standards, whether on land or underwater. 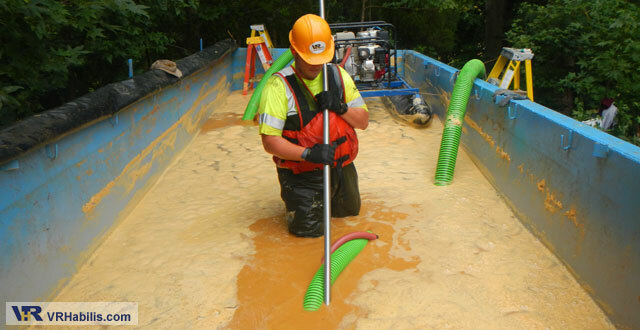 Our military-trained professionals provide safe, smart, cost-effective solutions for your toughest jobs in Environmental Remediation, Disaster Recovery and Military Range Management. 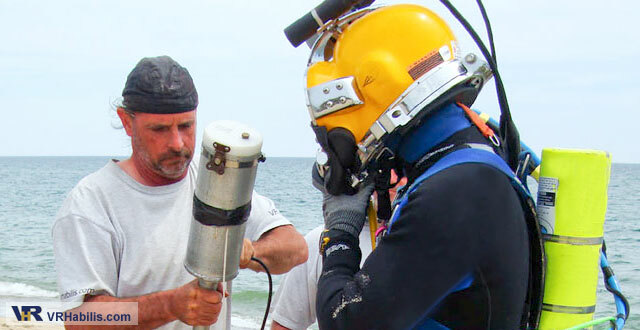 Our owners and employees are former Navy Explosive Ordnance disposal, Special Warfare and Deep Sea Diving professionals. 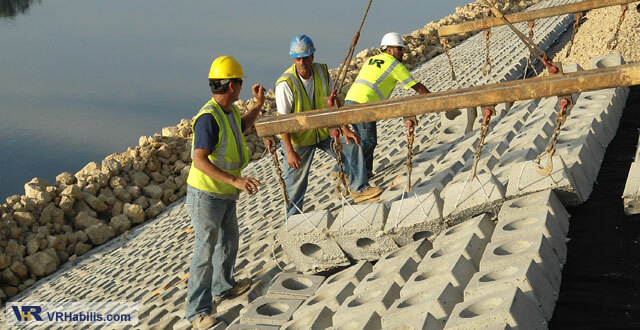 VRHabilis military-trained professionals are committed to providing rapid response in emergency situations. Call us at (865) 381-1021. We can help. VRHabilis is always interested in receiving resumés from qualified divers.